The Best of Fluent: JS + HTML5 Video + Canvas = WOAH! 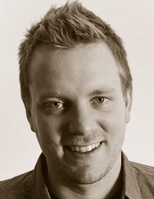 Join us for an exclusive presentation by Wes Bos from Fluent Conference 2012. How does HTML5 Video work? Use in the real world?